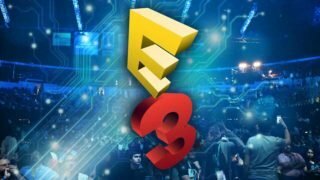 E3 is getting closer and closer … The main event in the gaming industry will begin very soon, where we will be able to see first hand a huge number of announcements, trailers and demos of upcoming video games, as well as innovations in the field of technologies that allow them to play. Electronic Entertainment Expo, which is exactly what this event is called – a unique exhibition of the computer games industry, where developers, publishers, software and hardware manufacturers present computer and video games, game consoles, computer electronics and accessories, both in an open for all format and Only for the press. It is held in May-June since 1995, mainly in the Los Angeles Convention Center in Los Angeles, California, USA. 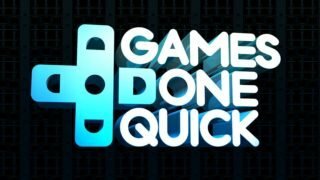 If you even watch a little the game industry, then we do not recommend skipping E3, as it is in fact the main event of the year for your industry. Of course, not everyone can buy tickets to Los Angeles and look at the exhibition with their own eyes, but everyone can watch the broadcasts of conferences held by Electronic Arts, Microsoft, Bethesda, Sony, as well as the popular magazine PC Gamer prior to the exhibition. It is at these conferences that the announcements and the first shows of new games and devices occur. Also, the French game giant Ubisoft and their Japanese colleagues from Nintendo will conduct their conferences, but there is still no exact time for them. What else do we know? Microsoft will show Project Scorpio, and they will try to sell it to us. Bethesda promises to announce 2 absolutely new projects. 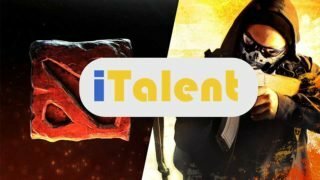 EA, it seems, will show new projects in the universe of “Star Wars“, as well as the long-awaited new ip from the main team BioWare. PC Gaming Show will be discussed on the subject of VR and cybersport, which, according to the experience of the past, will be very unlikely to be interesting. Well, Sony certainly will resurrect any favorite series of fans and, probably, will not abandon the PlayStation VR. In conclusion, let’s say that, even in spite of the conference hours that are nightly for us, the marathon with coffee / energy / green tea (underscored) will probably be the best solution if you can not wait to learn about all the novelties and updates in the gaming industry. I’ll see you on the official stream!